I think my point was really concentrating on the lenses available to the general public rather than "cutting edge" government sponsored research like the satellites and the Hubble. If I take my mac computer of 1985 and compare it with the one on my desk - well you simply cant compare them. But if I take my relatively new 28/2.8 AFD lens and compare it with my 28/2.8 AIS - an age difference of probably 20 years - the older lens actually blows the newer one away. I am sure the newer lens is much much cheaper to produce and feels very flimsy by comparison, but the only thing I am interested in (the picture quality) has actually gone retrograde. However, the very fresh review of nikon's new 24-70 seems to imply that finally someone has applied newer technologies to a real advantage. All of this ignores the other side of the camera - the medium, which has of course advanced by impossible leaps and bounds. 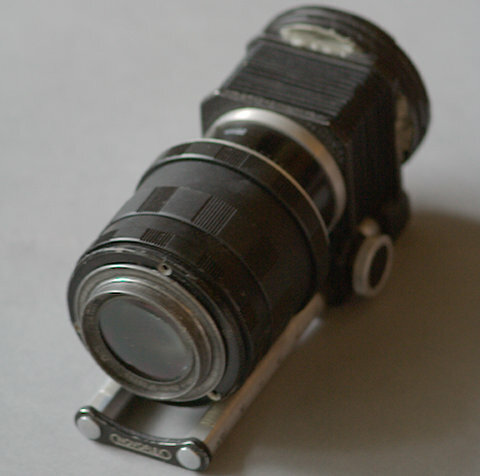 Well, it's hard to tell whether there is a market price as there really isn't a market for lenses like this which can be used only by tinkerers as they have no shutter and no focusing mechanism. I was the only bidder for my copy, which looked bad and was correctly advertised as having some small scratches on the back element, I paid the starting price of 12 UKP, which I felt was quite reasonable. Later I noticed there had been a perfect looking copy on sale in Spain - it went for 12 Euros or so. A 5" f/3.5 was sold for 29 UKP. 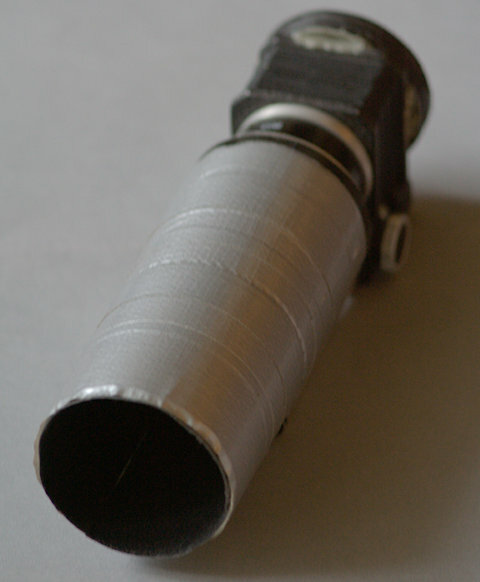 To use the lens, you need a bellows and one or two sets of extension rings depending on the bellows. So the price goes up, very soon to the neighbourhood of 100 Euros, which may or may not be reasonable. 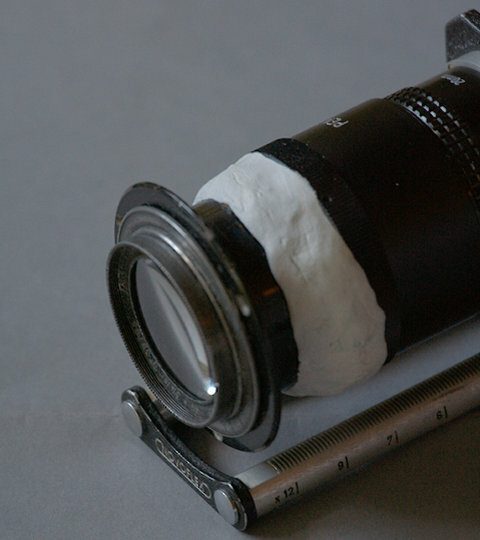 With a 90 years old lens, you never know the condition for sure before you test it. I wouldn't say my triplet is perfect - even without the scratches. The bokeh isn't any too good wide open though it may improve when I stop down to f/8, but I haven't tested yet and then the background must, of course, be rather far away in order to go soft. I'm just amazed every time at what you are able to do, Veijo!